Born in 1971. Holds his bachelor’s degree in Chemical Engineering from Bosowa University in 1997. Completed his master's degree in Energy Conversion from Hasanuddin University in 2016. 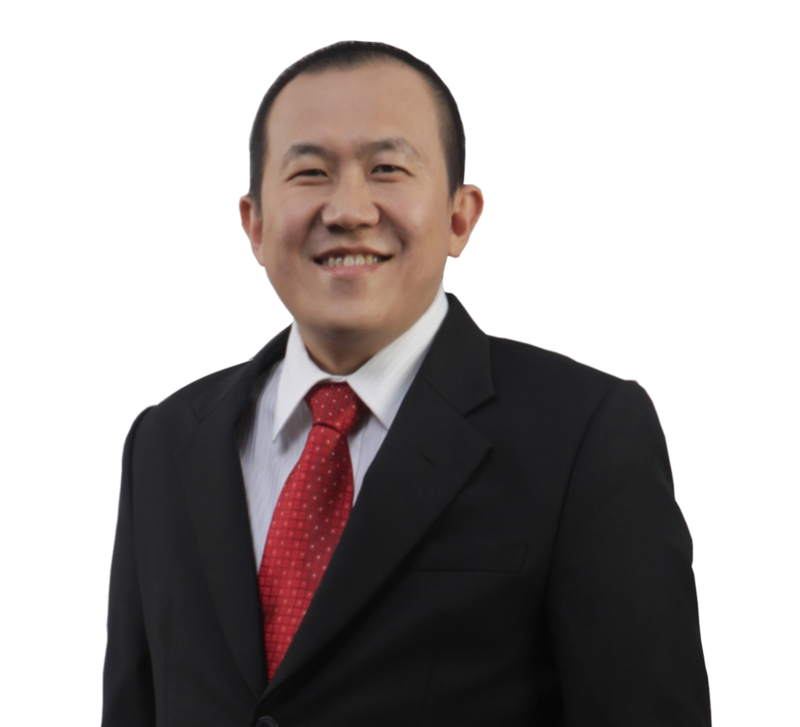 He previously worked as Senior Trainer at Sinarmas MSIG and as Agency Area Manager at Sinarmas MSIG. 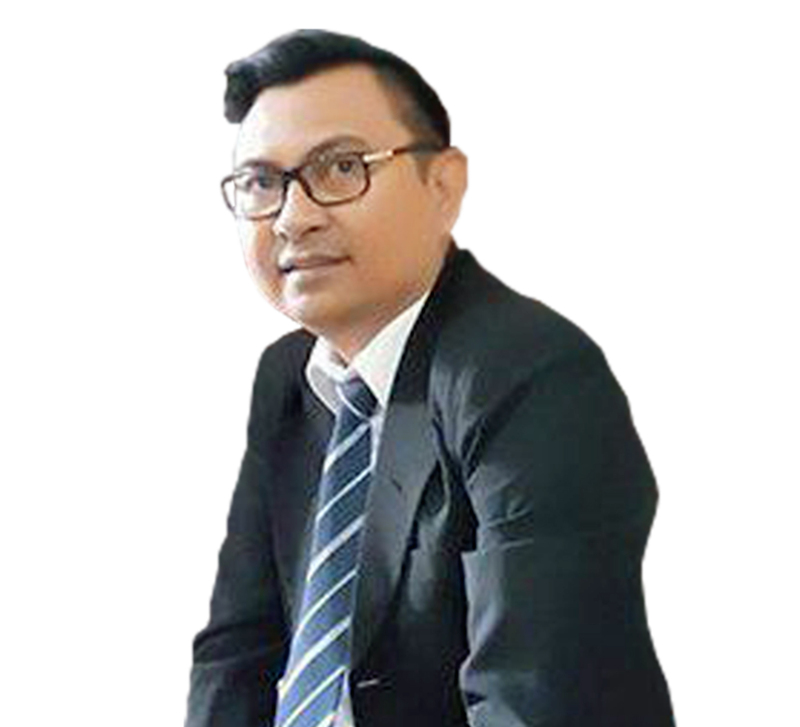 Currently serving as Lecturer at Paulus’s Christian University of Indonesia and as Senior Trainer at PT Asuransi CAR Life (Member of Salim Group). Mr. Adikin Basirun born in 1970. Has been member of board commissioner at PT. Hensel Davest Indonesia , Tbk. since February 2019. Previously mr. Basirun served as Director of Indonesia Stock Exchange (IDX), he was responsible for building IT for Indonesia capital market and has big role in the Risk Management as well. Prior to that, mr. Basirun was a President Director at PT Pacific Duaribu Investindo, he has 26 years experience, in Indonesia Capital Market. Beside the member of Board commissioner of PT Hensel Davest Indonesia , Tbk., in the present time, mr. Basirun serve as Independent Commissioner at PT UOB Kayhian Sekuritas Indonesia, PT. Baramulti Suksessarana, PT Madusari Murni Indah, , Tbk. and as Board of Advisors Indonesia Chief Information Officer (ICIO) as well. Mr. Basirun holds an Bachelor of Economy from Tarumanagara University at Jakarta, Indonesia. Mr. Sinarbawa born in 1957. Has been Independent commissioner at PT Hensel Davest Indonesia , Tbk. since February 2019. Previously mr. Sinarbawa served as Indonesia financial regulator official (known as OJK Otoritas Jasa Keuangan), he was responsible for developing investment regulations for Indonesia capital market and involved in regulating Indonesia's asset management and fund manager as well. Beside the member of Board commissioner of PT Hensel Davest Indonesia , Tbk., in the present time, mr. Sinarbawa serve as Commissioner at PT Narada Asset Management. Mr. Sinarbawa holds an Bachelor of Economy from Pancasila University, Indonesia.